This is to inform all the newly admitted students of the Federal University, Otuoke (FUOTUOKE), that the management has announced a new date for the 2017/2018 academic session matriculation ceremony. 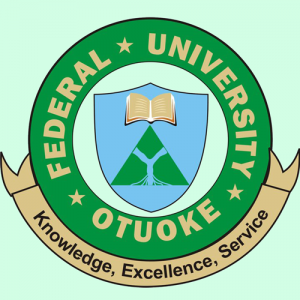 FUOTUOKE Matriculation Ceremony for the 2017/2018 Academic Session which was earlier scheduled to take place on Saturday March 3, 2018 would now hold on Saturday March 10, 2018. All Fresh students are therefore advised to prepare and attend accordingly. All inconveniences arising from this rescheduling are hereby regretted.